As all Kiwis know, New Zealand enjoys a temperate climate. And while this means gloriously warm summers, it also means uncomfortably cold winters in much of the country. Unfortunately, a lot of our housing stock is inadequately insulated. Some of it is even labelled as 'substandard'. This means we have a lot of cold homes that are difficult to heat. It can also mean whopping power bills in winter for these homeowners. According to Stuff.co.nz, "Being cold and rationing heating is now normal in New Zealand", with just over half of New Zealand homes cutting back on heating in their homes in winter due to cost. Do you have a Solid Wood Fire? If only there was an easy cost-effective solution. Well, for many houses there is. If your home has a solid wood fire, you'll know how warm and toasty your lounge can become... almost sauna-like, sometimes. But as soon as you venture out of the lounge and into a bedroom, it's like walking into an ice-box. The solution? A Weiss Heat Transfer System. A Weiss Heat Transfer System is an efficient way to take the excess heat from your solid wood fire and transfer it to up to four other rooms. It uses a powerful fan and insulated ducting to transfer heat quietly through your ceiling cavity from the source room, to other rooms. The system is suitable for homes with a ceiling cavity with 500mm of space available. You then measure the distances between the source room and other rooms to work out how much ducting is needed. The good news is, Weiss Heat Transfer systems are designed in New Zealand for New Zealand's unique climatic conditions. The units are simple to install by a registered electrician, and available from local stockists. All systems feature an adjustable digital thermostat to control warm airflow into the rooms for optimal room temperature. With fully automatic functionality, convenient set-and-forget operation and constant temperature monitoring there is little the homeowner needs to do other than sit back and enjoy the warmth. 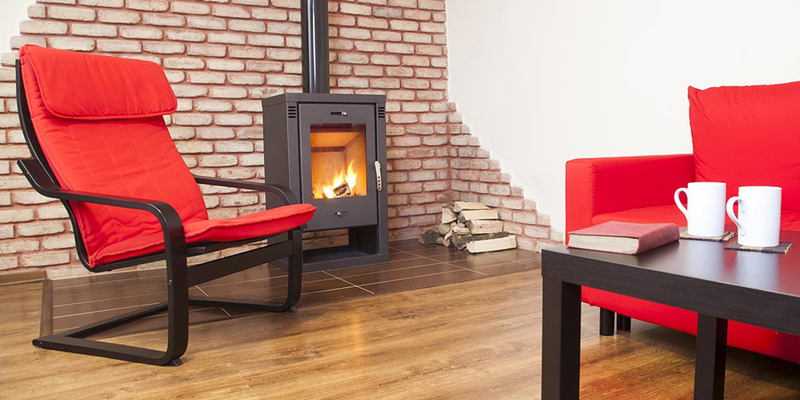 If your home is colder than you'd like, you have a solid wood fire and at least 500mm of height in your ceiling cavity, a heat transfer system could be the practical, affordable solution you've been looking for.